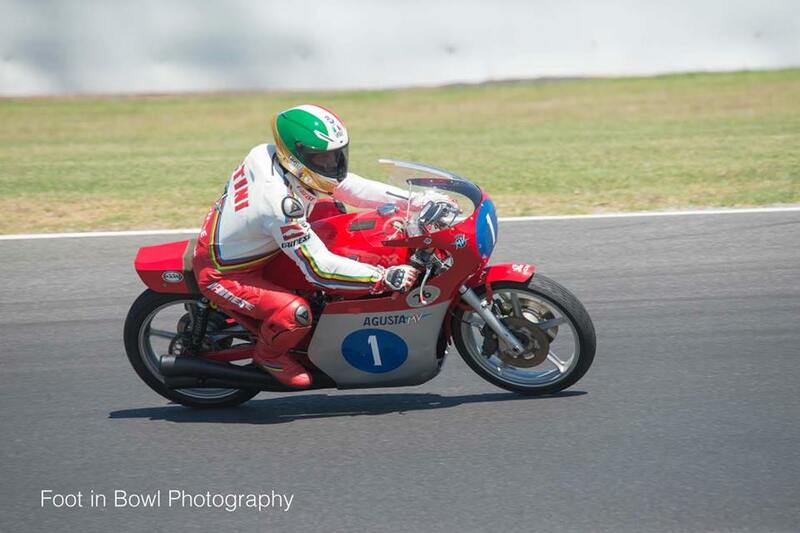 Giacomo Agostini was the VIP guest at the International Island Classic 2018. The multiple world champion rode several of his winning MV Agusta bikes, including the incredible 350cc four-cylinder on which he won the titles in 1972 and 1973. 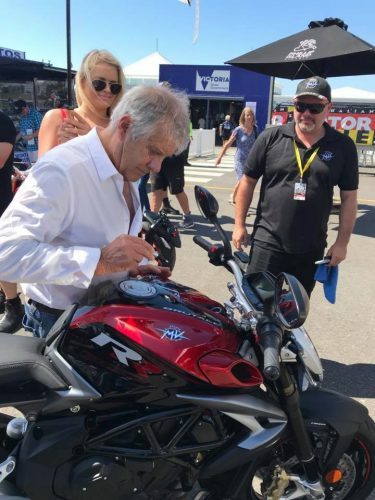 Agostini was very generous in signing autographs for hundreds of fans, and putting his signature to several MV Agusta motorcycles, including our own F3 800 RC, Dragster RC and Brutale 800 RR.